DATE/TIME: Sunday June 8, 2014 at 2:00pm EST. 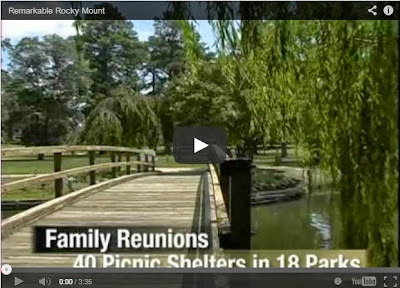 The last meetup at Rocky Mount held on September 2013 was a success. Everyone had a very good time. You are welcome to join the 2014 meetup!